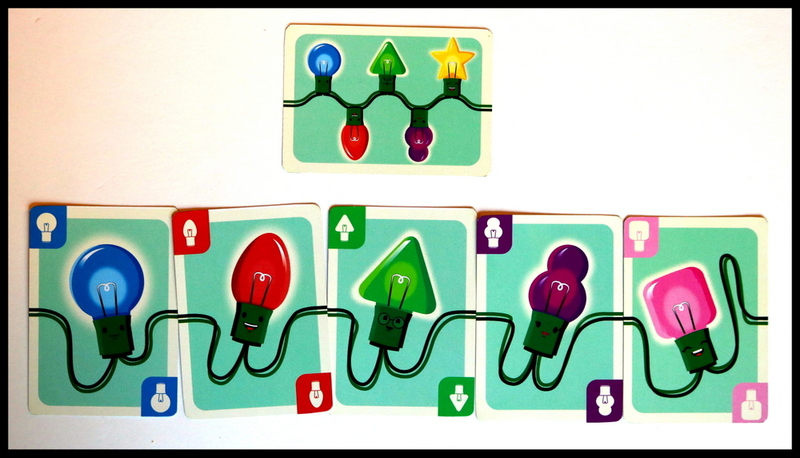 Players swap, play, trade and draw Christmas Light Bulbs into their own sets of lights in an attempt to be the first to complete two sets. The game also includes additional rules from different designers for 9 bonus games suitable for very young gamers and adults. These bonus games include modified rules for classics like Memory and Old Maid as well as brand new original designs. 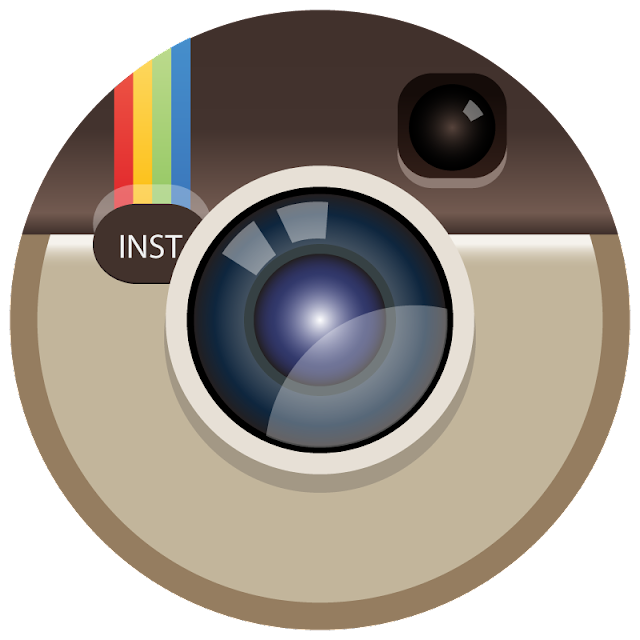 WARNING: This is a preview of Christmas Lights. All components and rules are prototype and subject to change. 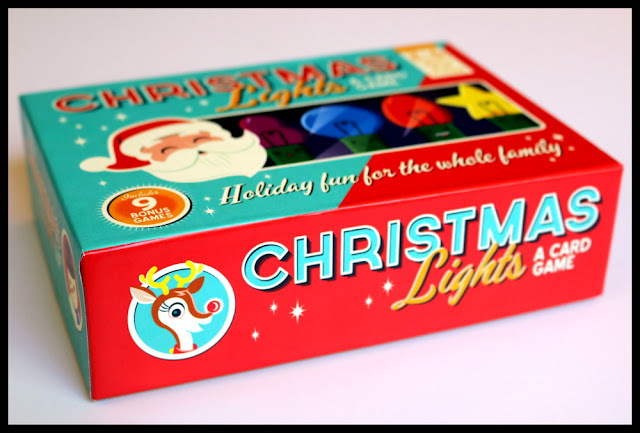 Christmas Lights is expected to launch on Kickstarter on May 29, 2018.
Who's ready for Christmas in May? Looking forward to the holidays yet? I'm always ready for a little holiday fun, in-season or not, so I was glad to try out Christmas Lights! The theme of stringing together Christmas Lights is strong and sweet in this family card game, from the box to the character card art. 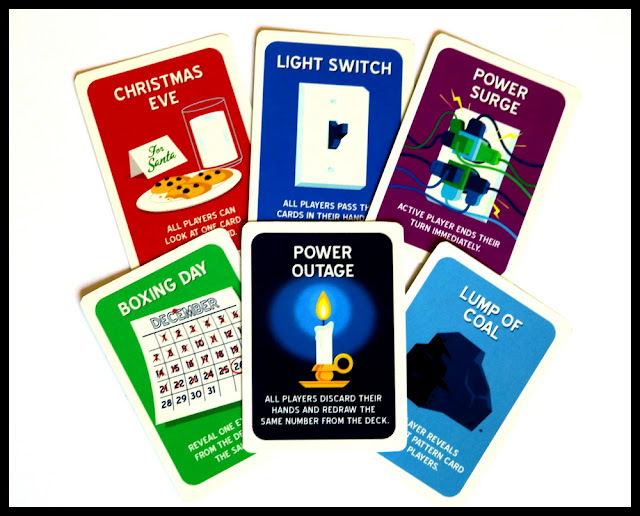 This set-collection, memory, information-trading game plays out well around the kitchen table and will make a sweet game to add to your family's December rotation. 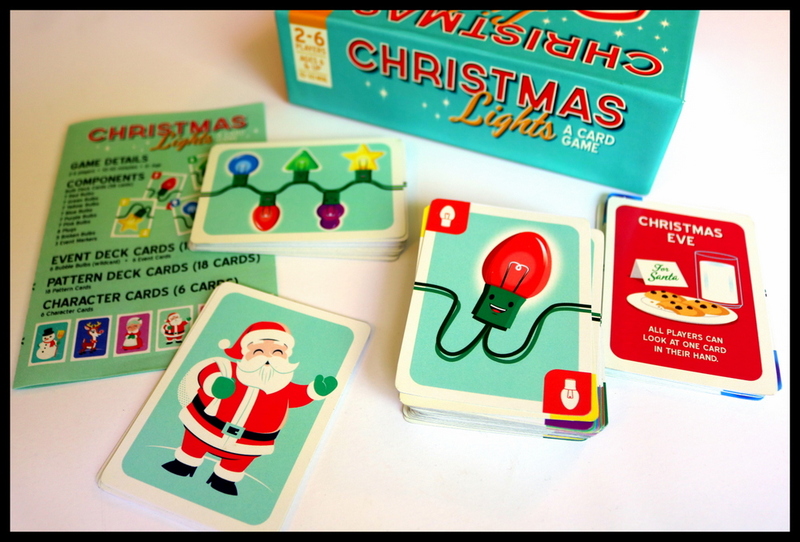 Packed in an adorably vintage-style box, Christmas Lights is a card game: a deck of Bulb Cards, a deck of Pattern Cards, a smaller deck of Event Cards, and a stack of Character Cards. 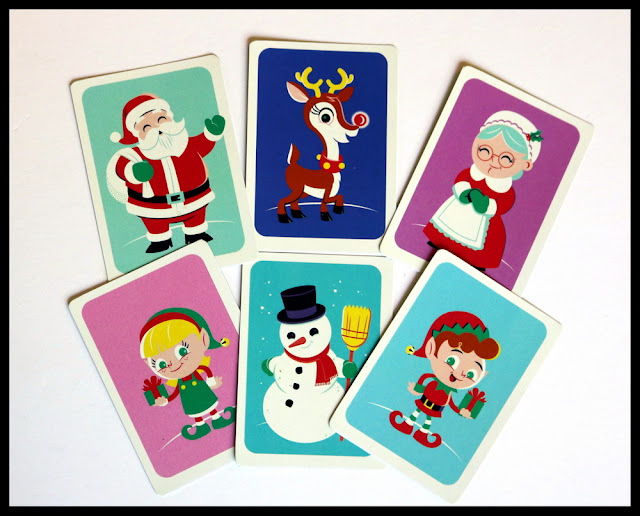 Separate and shuffle the decks, and deal everyone a character to see who will go first—Santa does, of course! 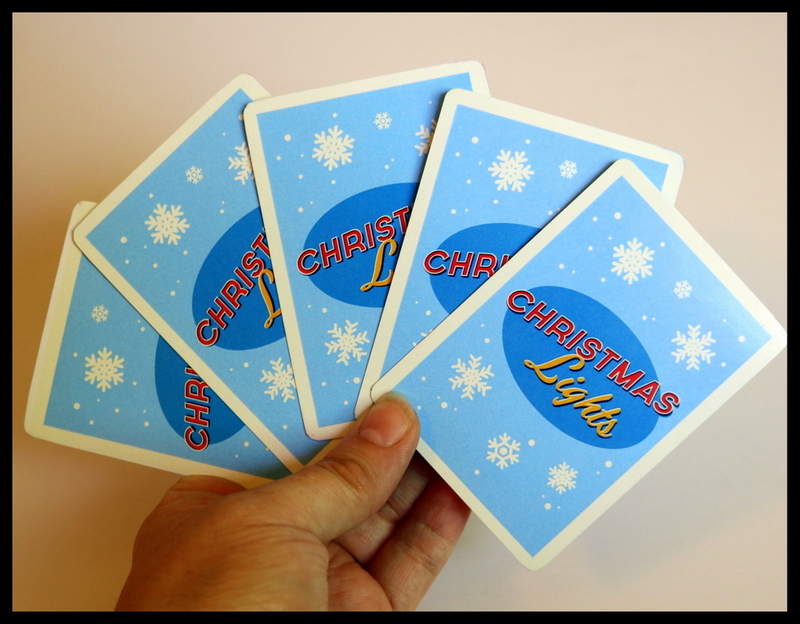 Each player starts with two Pattern Cards that they can look at, and a hand of five Bulb Cards held backward in their hand so they cannot see the fronts, and don't know what cards they have. It's a little tricky for younger kids to remember to take these cards in hand backwards, but it brings the fun memory and information gathering aspects to this game. 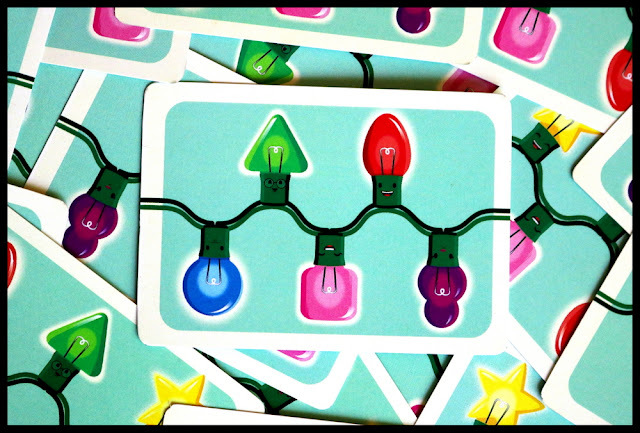 The goal of Christmas Lights is to be the first player to complete two strings of lights (matching your two Pattern Cards) and have them linked together with a Plug. 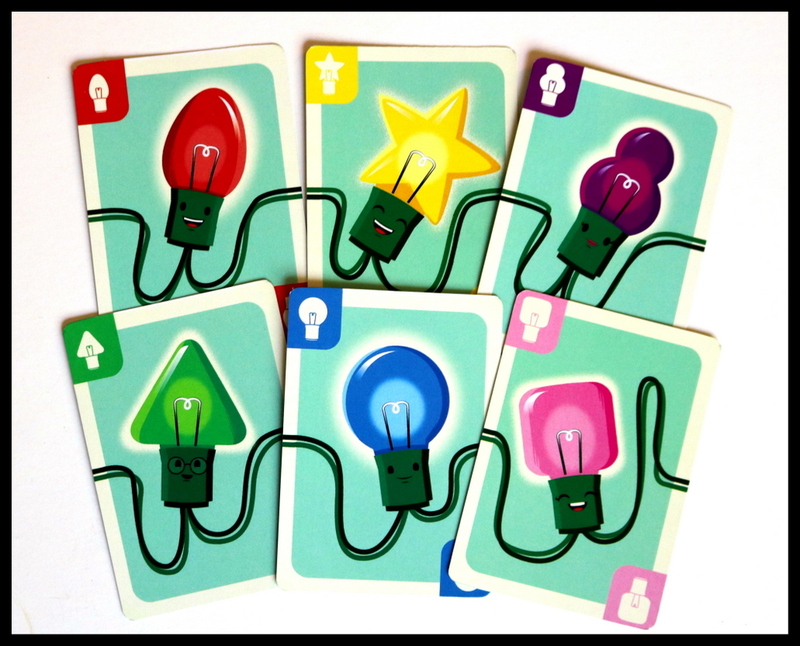 You'll be playing Bulb Cards to the table in front of you, one at a time, to match the Pattern Card you're working on. 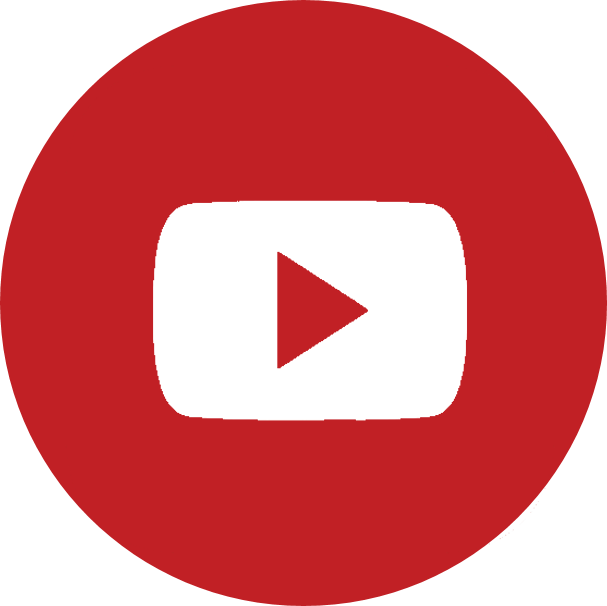 The trick is that you don't know what cards are in your hand, so you have to find ways to take cards you can see or to get information about what you have. 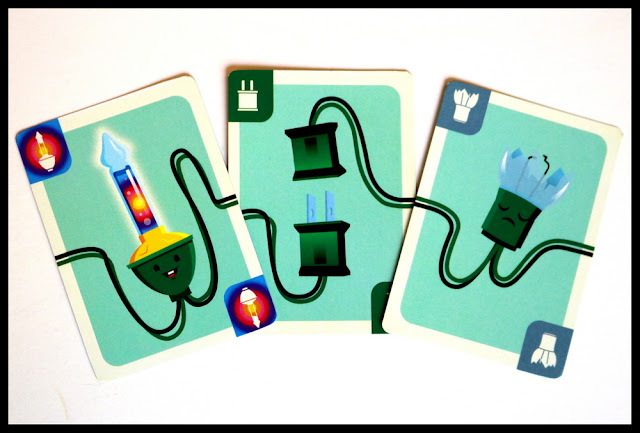 As you play the game, you keep all Bulb Cards in your hand facing away from you, but as you gain information about them, you're allowed to turn them upside down or sideways, leave a little gap between your cards, or otherwise "mark" cards that you want to remember something about. On your turn, you can take or pass on four actions in order: Swap, Play, Sale, and Refill. If you want to Swap, simply take one card from your hand and hand it to another player, taking a card that you want from their hand in exchange. This is a great way to get a card you know you need. Next, you can choose to Play a card from your hand onto the table in front of you. If you have picked a card that is next in the pattern you need, you're good—if you choose a card you can't use, you have to discard it. Now you're able to hold a Sale: put down one card from your hand and one card from the deck. You can use one of these in your current string of lights or you can hold a Sale—offer a card that someone else needs in exchange for information. "Do I have any Plug cards?" "Where is a yellow card in my hand?" 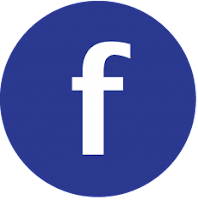 Any question that you and your selling partner agree is reasonable is fair game. This is where the negotiation and player interaction really ramps up, especially when two players want the same card and are willing to get into a little bidding war about who will answer a more valuable question! At the end of your turn, you draw your hand back up to five cards, facing away from you. Along the way, you'll encounter Broken Bulb Cards (can be used as a place holder but have to be replaced before you can complete a string of lights) and Event Cards that can change up the action around the table. You need to complete a Pattern Card, add a Plug Card, and then complete your second Pattern Card before anyone else does in order to win and be the jolliest player at the table! 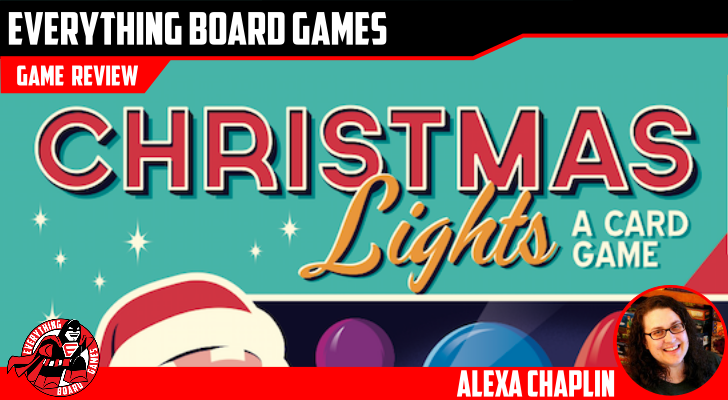 Christmas Lights is a welcome addition to the holiday themed games for families. My family has a growing collection of holiday games and we have a tradition with our friends of bringing wrapped games to our December game night, then playing holiday games—the winner of the first holiday game gets first pick from the present pile, and so on. It's a delightful way to spend a winter evening, and we're excited to add Christmas Lights to our lineup this year. 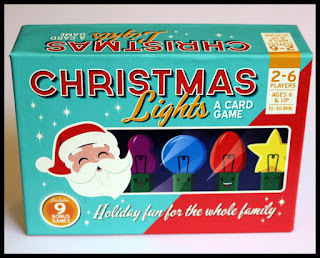 Christmas Lights is a casual family game with some unusual mechanics—the unknown hand of cards makes this game stand out from the rest! The Event Cards add extra interest and the Sale phase adds a heaping handful of bartering and debating. 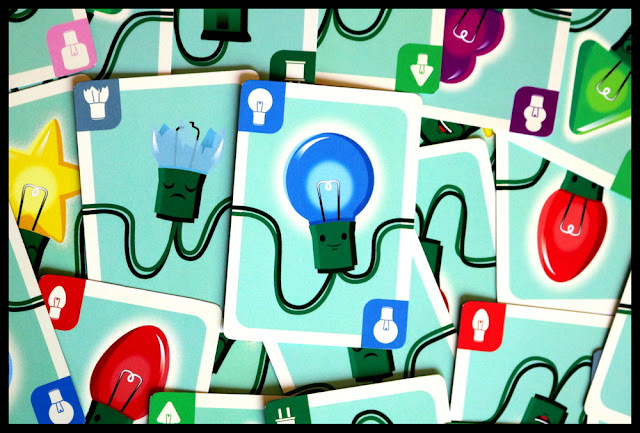 It has plenty of new elements to make the mechanics of the game as engaging as the theme. 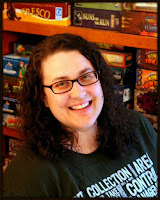 The final version of the rules will also include rules for nine additional games to play with the same cards, which will make this an especially good value and more flexible to work with kids, families, and game groups of all sorts. We would have liked seeing the Event Cards come up more often—since the wild Bubble Bulbs are half of the Event deck, we only got one or two true events per game. 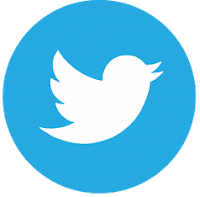 They added fun and interest and so we'd like to see them come up more frequently to mix things up. Other than that, we didn't have anything negative to say about Christmas Lights! Families who enjoy seasonal games like 12 Days, Holiday Fluxx, or Letters to Santa, or hidden information card games like Hanabi or Hoax will enjoy Christmas Lights! 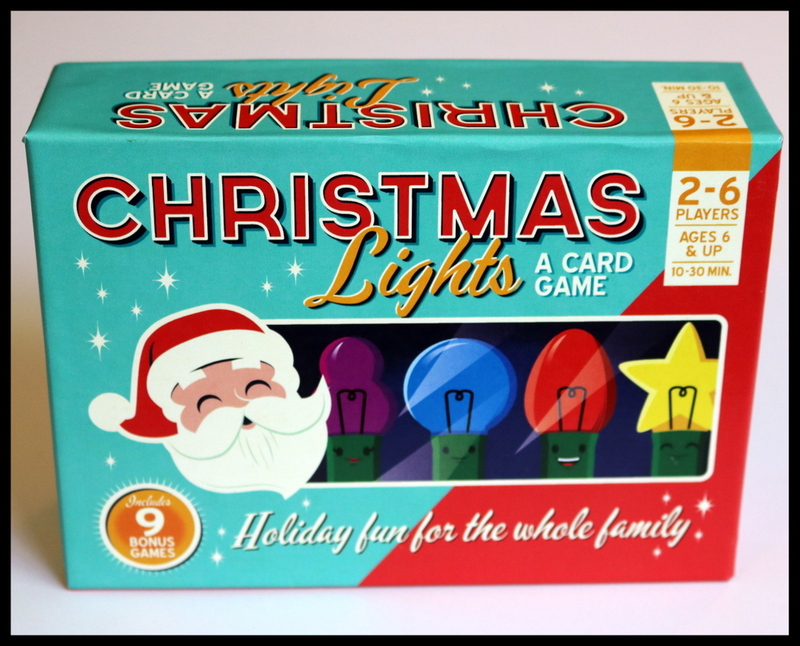 Christmas Lights will stand out on our holiday game shelf, not only for its darling vintage box art but also for its handful of intriguing mechanics and engaging game play. My family is definitely looking forward to adding Christmas Lights to our regular December line-up! On KICKSTARTER now! Ends June 27, 2018.